Home » Health » Can You Tell When You’re Fertile? Pregnancy: something many women have attempted to avoid for a long time, and now it’s wanted, the process is taking longer than expected. By tracking your fertility you can understand both how your body works, as well as realise the best times for conception. There are many methods and techniques for telling when you are most fertile, but today let’s discuss three of them! 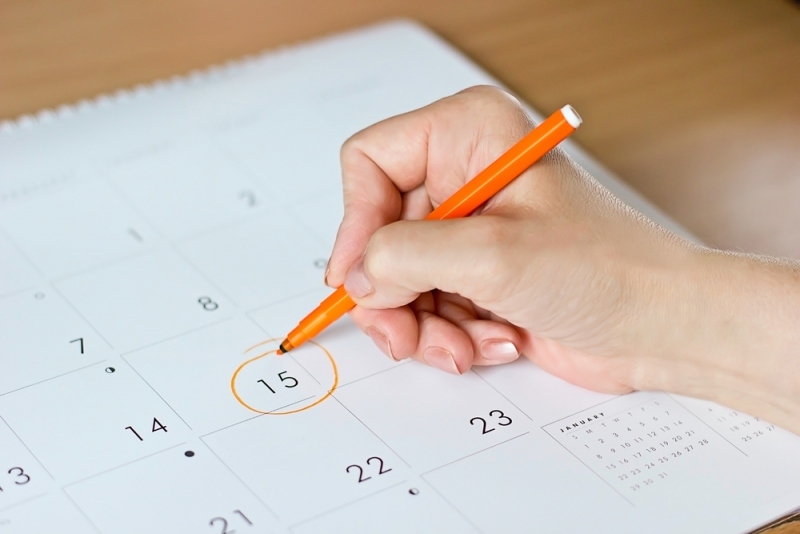 The most common method, monitoring your menstrual cycle by using a calendar is a great way to start this fertility journey. The average menstrual cycle lasts around 28 days, with day 14 being the point of ovulation, the ‘fertile window’ occurs around several days before this. Therefore, women are able to recognise that conception should happen around days 12-14. While fool-proof for some women, those with irregular periods will find this method of no use. Similarly, the process of remembering to track your menstrual cycle in our very busy days seems like something that can easily slip out of our mind. By keeping a thermometer on your bedside table this method will soon become second habit. The trick is, to get the best accuracy possible, to not do anything before you measure your temperature. As soon as you wake up- after a good 4-hour sleep- remember to record using a good thermometer. In terms of analysing the data, look for a rise in temperature that remains steady for a few days as this signifies ovulation. Planning and tracking this way means you should attempt to conceive several days before the rise in temperature! Other women like to add analysing cervical mucus to the list of ways to tell if you’re fertile, as this indicates fertility before ovulation, as opposed to after. With the continuous growth in technological advancement it seems completely justifiable to dive into the world of fertility apps that smart phones and tablets provide! By digitising fertility, keeping track of when to attempt conception and when not to becomes so much easier. Instead of the laborious, more traditional methods, most apps require small amounts of data and rely on an algorithm to predict the rest. Similarly, on the more expensive ends, ovulation monitors allow for an accurate guide to fertility, with an ovulation test kit undoubtedly giving you that extra sense of security when it comes to precision.